The NASCENT Doctoral Portfolio Program in Nanomanufacturing (known as the Nanomanufacturing Portfolio Program) is a certificate program that provides an opportunity for doctoral students to obtain training and credentials in nanomanufacturing, nanotechnology and entrepreneurship while they are completing the requirements for a doctoral degree at UT-Austin. The graduate portfolio program in nanomanufacturing will provide Ph.D. students with a broad multidisciplinary educational experience that crosses departmental boundaries as well as leadership training. The combined technical and leadership training will ensure that program graduates have the depth and vision to become leaders in nanomanufacturing. The goal is to expose students to several aspects of nanomanufacturing, providing them with the necessary fundamental background including basic materials, physical, and engineering concepts and their extensions to the nanoscale. Portfolio programs are not degree programs. To be eligible to participate in a portfolio program, students must be admitted into one of the university’s graduate degree programs. The Nanomanufacturing Portfolio Program was approved by the University in 2014 and participating students have come from a variety of disciplines from the Cockrell School of Engineering including: Aerospace Engineering & Engineering Mechanics, Biomedical Engineering, Civil Engineering, Chemical Engineering, Electrical & Computer Engineering, Materials Science & Engineering, and Mechanical Engineering. NASCENT Nanomanufacturing Portfolio Program Approved Courses and Sample Programs of Work. The Nanomanufacturing Portfolio Program is administered by a committee of professors whose primary research involves nanomanufacturing, nanoscience and nanotechnology. The Chair of the committee is Prof. Deji Akinwande. 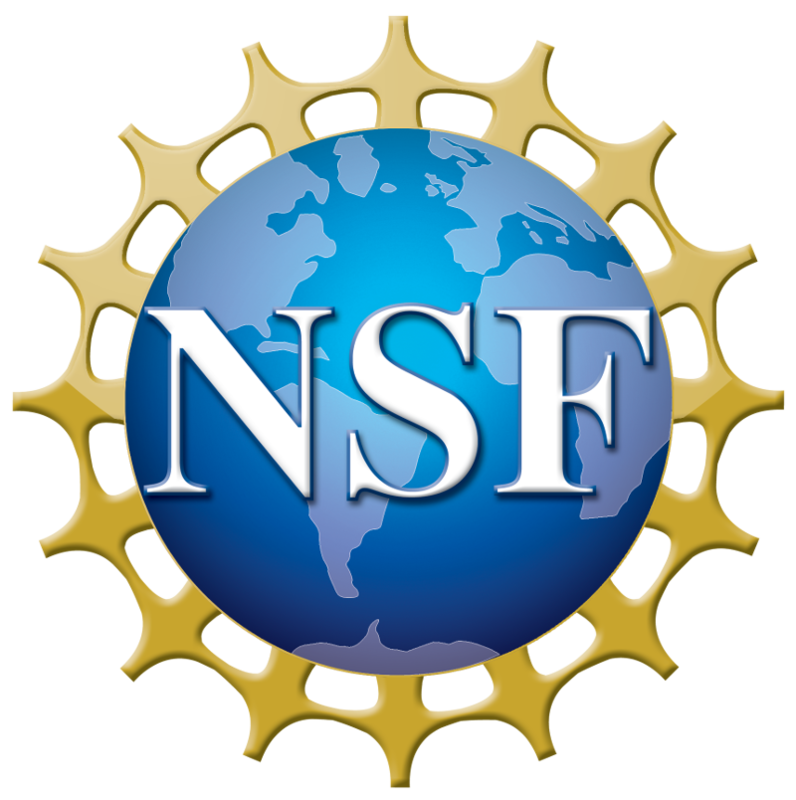 The Nanomanufacturing Portfolio Program is open to first, second, and third-year doctoral students enrolled in any science or engineering department at UT-Austin. Applications are accepted for the Fall and Spring semesters. Application materials should be submitted to the NASCENT Administrator, Janet Monaco, in person in MER 1.206L (PRC campus), by fax at 512-471-3889, or via the Box upload tool shown below (preferred method).